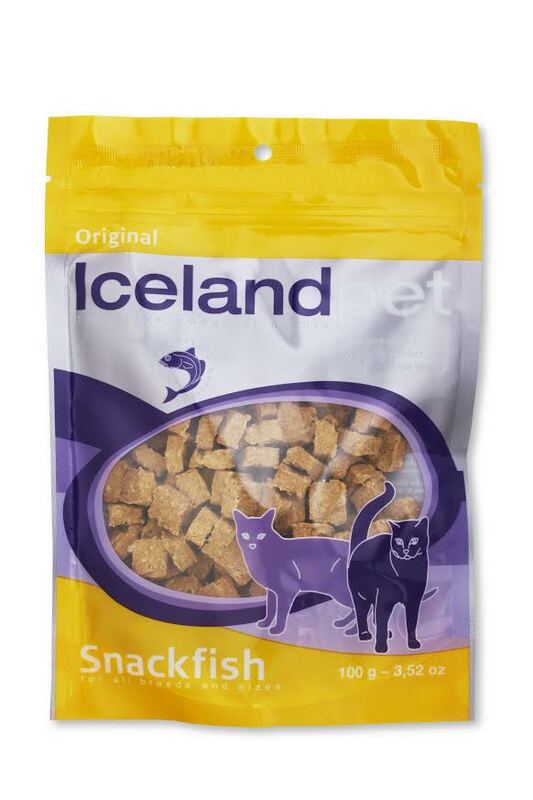 Healthier coat, more shine, less loss of fur Less risk of cardiovascular diseases Stronger immune system Less risk of various joint diseases Substantially reduce allergies in sensitive animals. 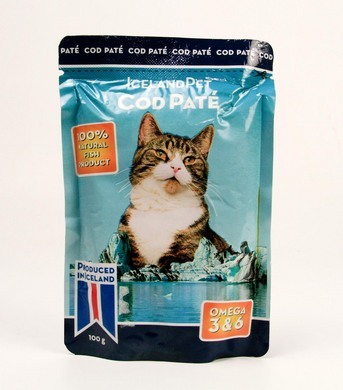 The cod oil consists of over 15 Omega-3 and Omega-6 fatty acids for cats and dogs, as well as high proportions of DHA and EPA (Omega-3) – in combination, these are the best proportions available. Research has shown that the most advantageous proportion of fatty acids should be within the range of 1:3 and 1:6 (Omega-3:Omega-6). 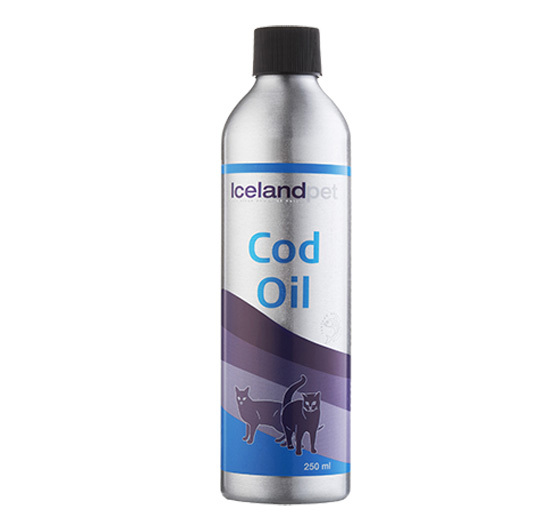 Our cod oil has the ratio 4:1. (Omega-3:Omega-6). Peroxide value (meq. O2/kg) max 10,0 Free fatty acids % max 0,5 Anisidine value max 30 Colour: Gardner units max 6,0 Eicosapentaenoic acid (EPA) % Approx. 9 Docosahexaenoic acid (DHA) % Approx. 9 Vitamin A (i.u/g) min 1000 Vitamin D3 (i.u/g) min 100 LABEL CLAIM IN 5ML Saturated fatty acids 1,0g Monounsaturated fatty acids 1,9g Polyunsaturated fatty acids 1,7g Omega-3 fatty acids 1,1g DHA 410mg EPA 380mg Vitamin A 4600 i.u. Vitamin D 460 i.u.